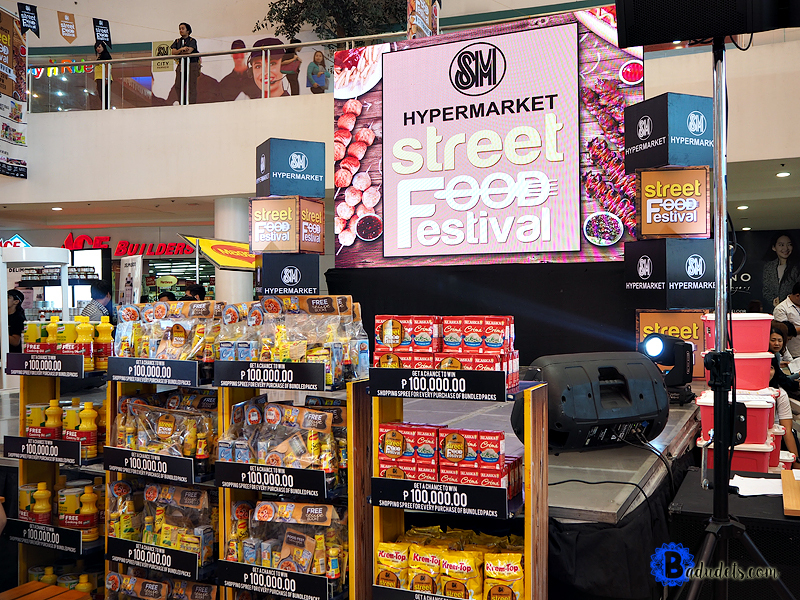 Streetfood Festival at SM Hypermarket | Badudets Everything Nice! 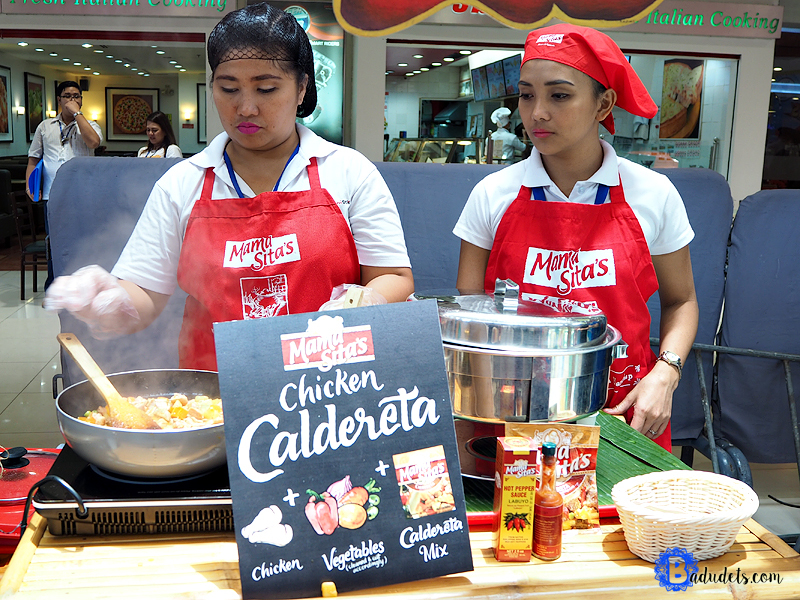 The grand launch happened last August 31, 2016 at SM Hypermarket Fairview. I was able to enjoy my favorite street eats right inside the comforts of the mall. I can still make turo-turo, tusok-tusok, and sawsaw without worrying about its sanitation. I’m sure all the vendors complied with food safety standards before they can sell here. 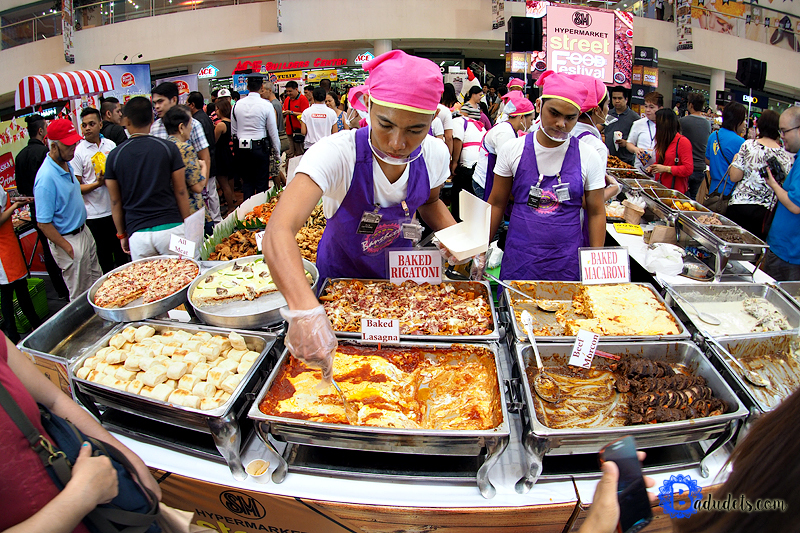 Check out some of the food stalls along with incoming game-changers such as Cebu Lechon Belly, Southern Dairy, Banchetto’s Crepes, Takoyaki, and Bacon-wrapped delights, the best-selling SM Markets Turon with Langka and more. 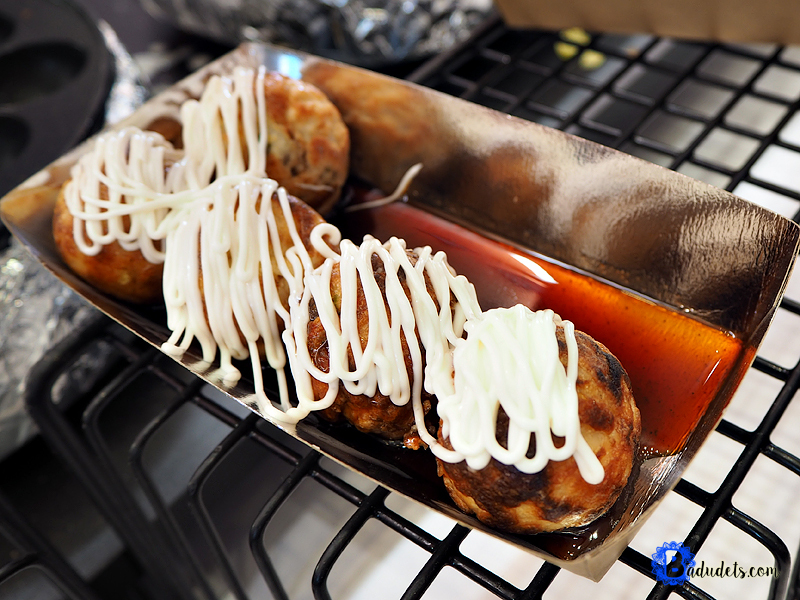 This takoyaki is only Php 35 for 3 pcs. 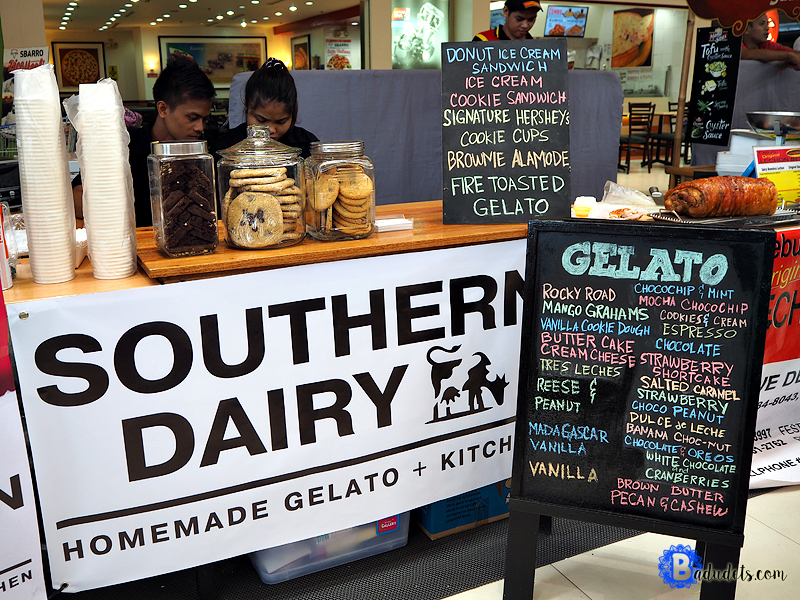 For dessert, try the Butter Cake Cream Cheese gelato from Souther Dairy, it’s so good! 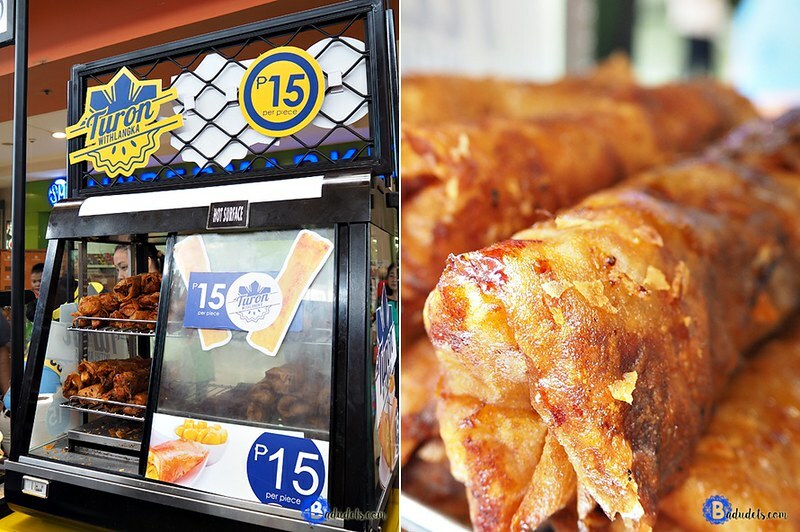 My favorite food find is Turon from SM Eats, it’s huge! Filled with saba and langka, and sold for only Php 15! 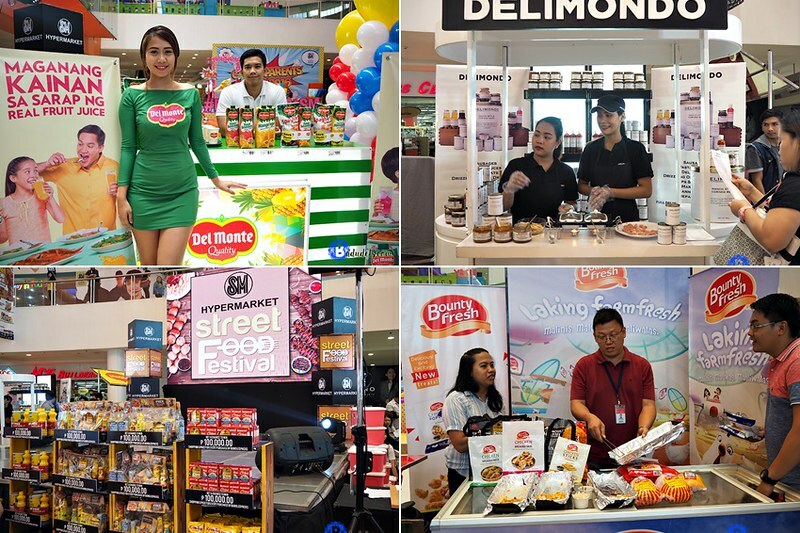 Aside from the food stalls, check out the booths from Unilever, Nestle, San Miguel, Alaska, Del Monte, P&G, CDO, Frabelle, Farm Fresh and Bounty Fresh for irresistible promos such as price-offs and bundles. There will also be cooking demos of the sponsors and renowned chefs. 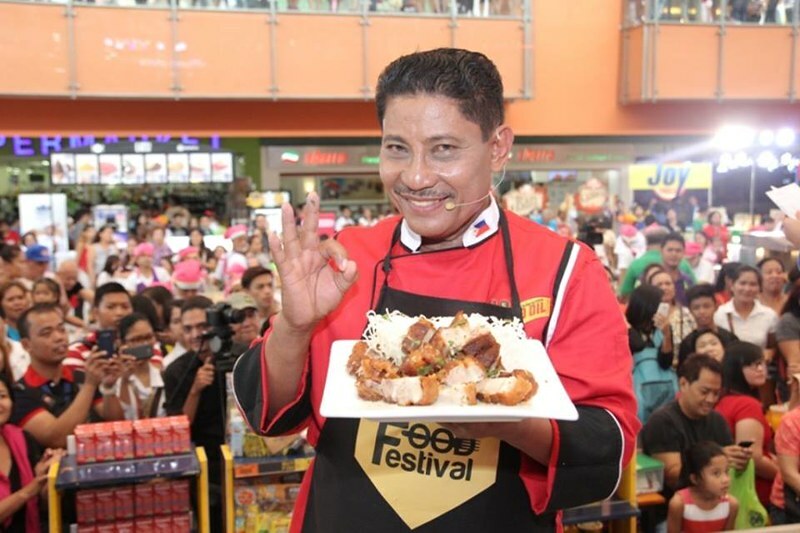 If you’re a fan of Chef Boy Logro like me, he will be present in all the SM Streetfood Festival 2016 road shows. The Grand Finale will be on October 20, 2016 and celebrity guests will also be present at the event. There will be a Grand Raffle Draw for a chance to win Php 100,000. 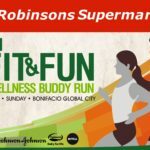 You can join the raffle by buying specially bundled packs at select SM Hypermarket branches from September 1 to October 20, 2016. 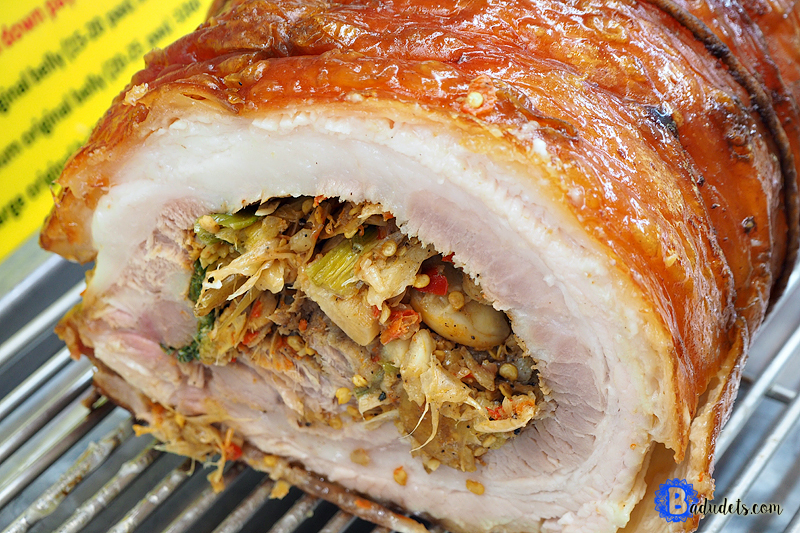 Ready your tummy for the next road show, let’s eat! 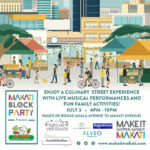 There’s a Makati Block Party this July 3, 2016! The food festival stalls look like such fun. All that tempting delicious food! I’m hoping to get over to the Philippines this fall. And if the street fair is still there, plan to stop by. So it’s like almost 11pm, but I’m starving now. Bwah! All that food looks absolutely incredible! I LOVE street festivals!! They are so much fun! 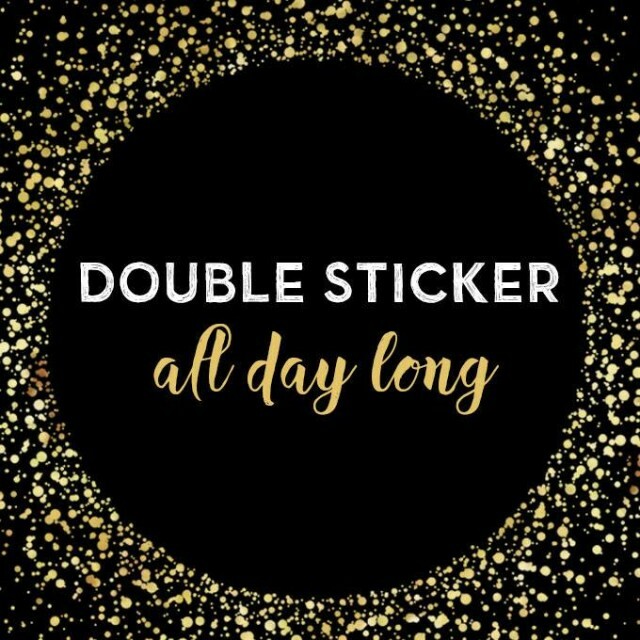 There’s so many fun things to do and try, this looks like a great one! Hope you had a blast! 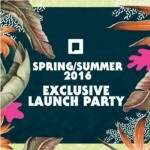 That sounds like an awesome event! A lot of this food looks so great too! This would have been something so fun to attend! The street food looks amazing. 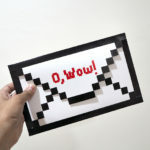 I hope that you had an awesome time at this event and that you got to try some new foods. 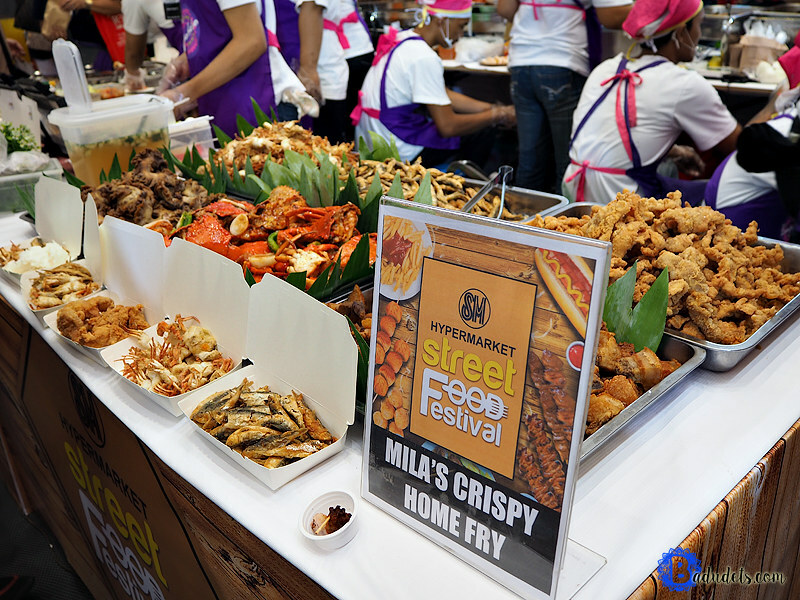 The Streetfood Festival at SM Hypermarket sounds amazing. The food all looks delicious. 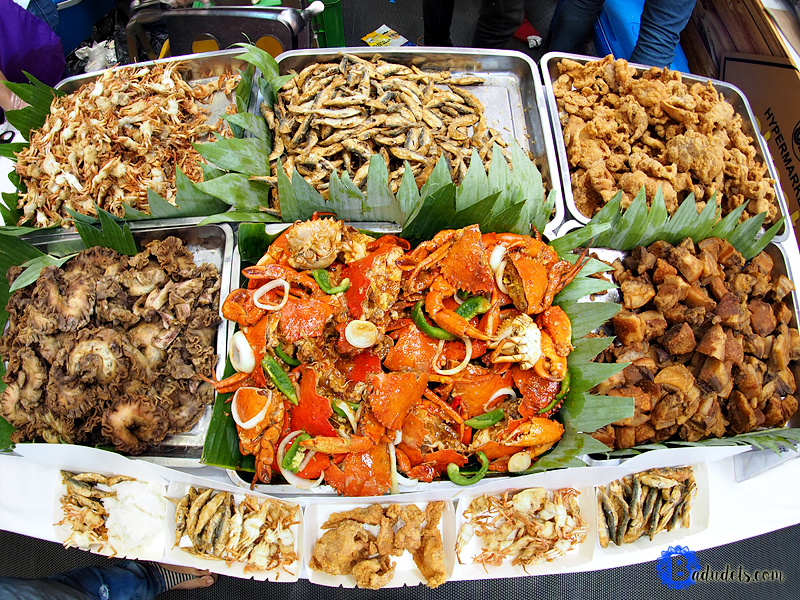 It would be nice to try all the different street foods. Thanks for sharing the information. Sounds like a great food festival! 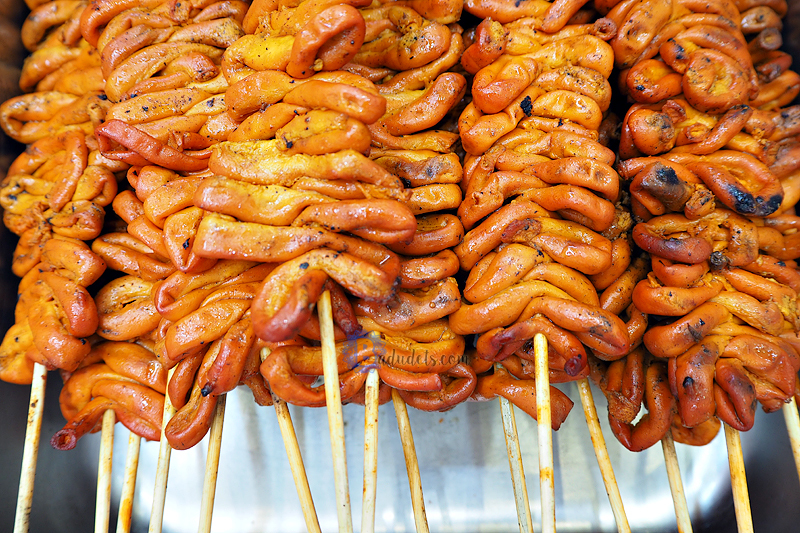 I have never been to Philippine, i love street food! This sounds like a delicious experience! Love street food! My mouth is completely watering. I love all of the savory dishes, they look and sound amazing.